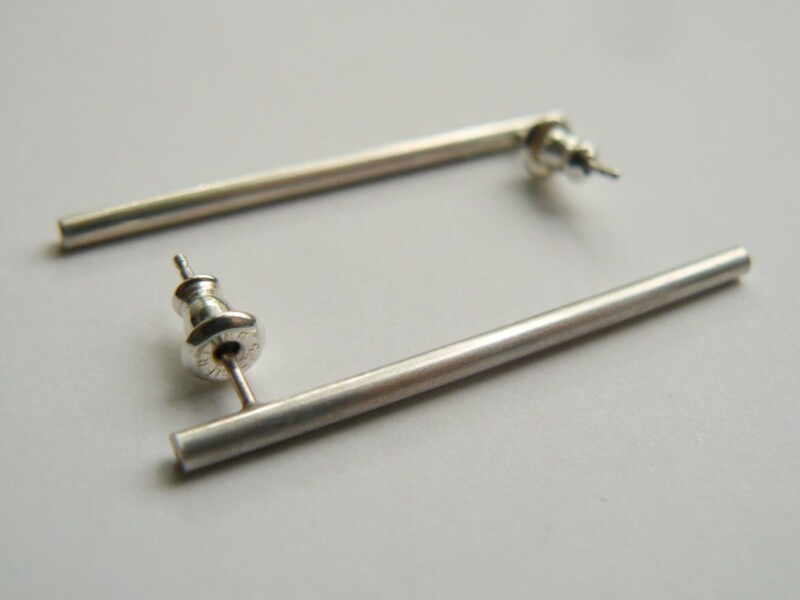 A cool pair of simple silver bar earrings. 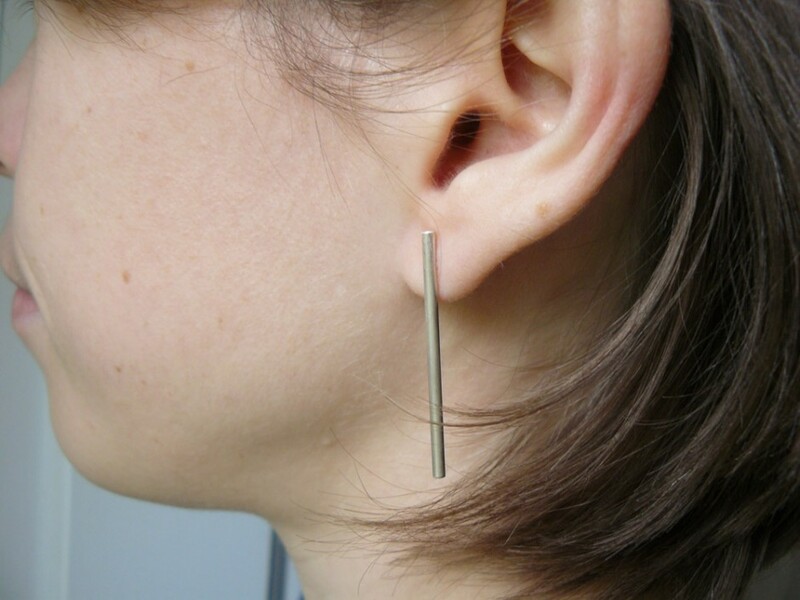 Make the evening a little more elegant with these sterling studs! 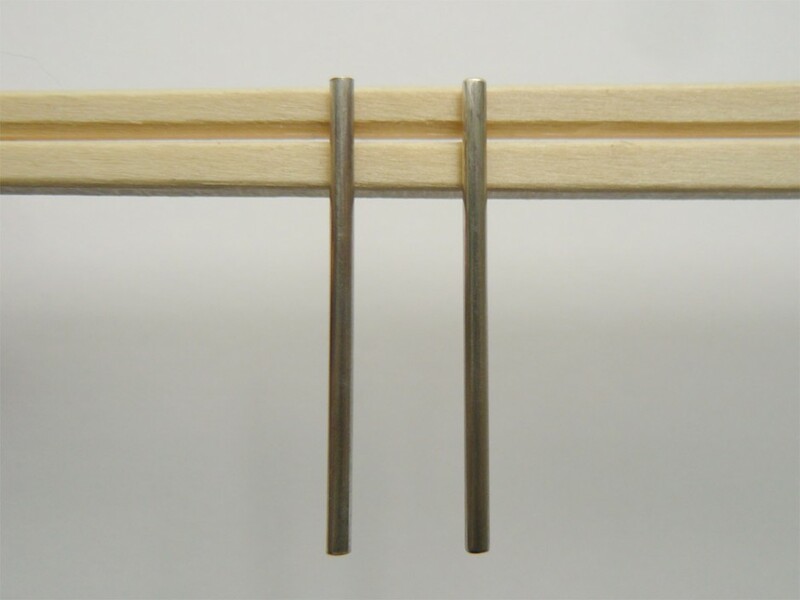 *Long silver bars measure approximately 1 1/2″ (3.75 cm).